HCG weight loss – it has been around for decades! All those people who have lost up to 30 pounds in 30 days found a way to transform their bodies quickly and safely under doctor supervision, and now you can too. 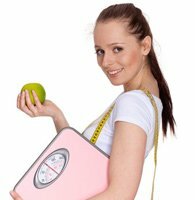 What is HCG weight loss and how does the diet work? By increasing a hormone that is present in the body’s cells in a very tiny amount through supplemental injections, we can signal the brain that the body is not hungry, even if it has consumed less than half the amount of food it usually takes in. The only way to lose weight is to cut calories. Weight loss is simple – take in less than you utilize and the body will have to pull energy from inside. The problem is that very low-calorie diets often send the body into starvation, making it hold on to stored fat. Instead, it targets important structural fat, such as in muscles. 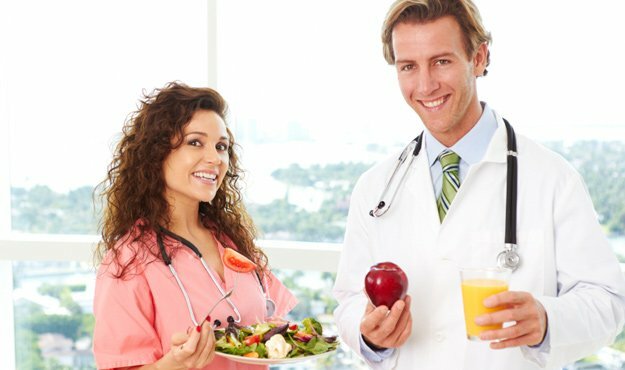 With the HCG Diet, the HCG stops the feeling of starvation and allows the brain to signal the body to utilize its abundant fat stores for fuel. You will lose weight up to a pound a day, or more, depending on how overweight you are to begin with, and how much energy you expend. The only way to lose weight is to cut calories, and the HCG Diet prevents the body from pulling needed fuel from muscles, instead burning stored fat. Losing weight fast on the HCG Diet means following a strict, 4 phase protocol. Adults who stick to the plan will be rewarded with rapid weight loss. Those who do not adhere to the guidelines will not see the desired results. You must cut calories dramatically if you want to lose weight fast – but doing so could make you feel light-headed, hungry, weak, grumpy, and even produce headaches. What is HCG going to do to prevent those feelings? As HCG enters the bloodstream, it goes straight to the brain where it stops the hunger signals and tells the body to utilize fat reserves. The addition of vitamin B12 shots provides additional energy and immune system support. 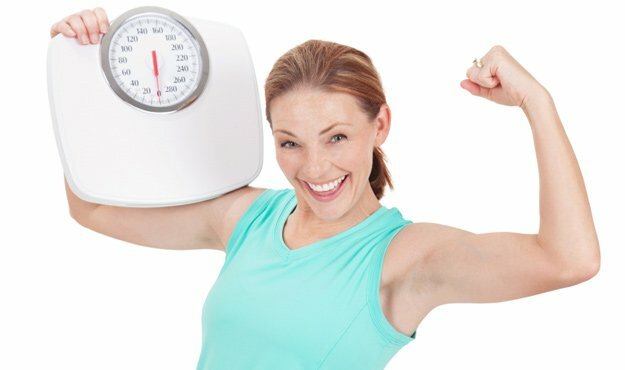 By increasing the original 500 calorie HCG Diet to between 700 and 800 calories a day, you now get to eat more food, including the addition of breakfast. With three meals and up to two snacks, you will find that you are not hungry at all. In fact, many people tell us they find it difficult some days to consume all 700 calories. Phase 1 – two days of fat loading where you will consume a minimum of 2,000 calories a day of foods with a high-fat content. This gets your body ready for the fat-burning phase. Phase 2 – 3, 4, or 6 weeks of HCG and vitamin B12 injections combined with a very low-calorie diet. You will not consume any sugar, carbohydrates, fats, or dairy during this time. Specific dietary guidelines, shopping lists, meal plans, and recipes show you what to eat and when for maximum weight loss. Phase 3 – during this stabilization phase, you will introduce more calories and other foods back into your diet, still refraining from carbohydrates and sugar until Phase 4. The duration of time on this phase depends on whether or not you are going to repeat phases 1 and 2 for additional weight loss. Phase 4 – you have now reached the maintenance phase, a time where you can enjoy eating whatever you want (within reason). You are at your ideal weight, worked hard to get here, and will keep using the tools you have learned to make the right food choices for the rest of your life. 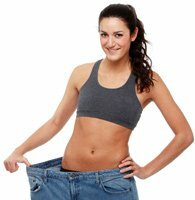 The 4 phase HCG weight loss program takes you one step at a time through a process that helps you achieve your weight loss goals. Beginning the HCG weight loss diet starts with a phone call to a clinical advisor here at Weight Loss Medical Center. This confidential consultation will focus on your goals for weight loss, what has kept you from losing those pounds in the past, and what you can expect from the HCG Diet. 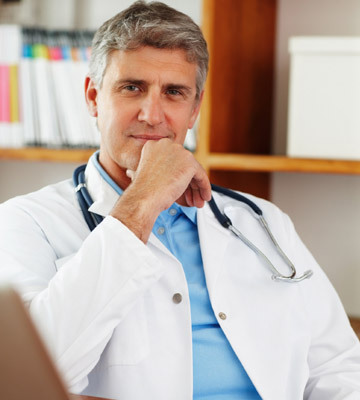 A confidential health questionnaire on this website must be completed in its entirety before the doctor will prescribe HCG and vitamin B12 injections for weight loss. Once approved to start losing weight, you will receive your complete HCG Diet Kit delivered directly to your door. Inside the HCG Kit, you will find all the supplies you need to begin losing weight. Our comprehensive HCG guide provides all instructions, shopping lists, recipes – everything you need to succeed at shedding those unwanted pounds. From superior customer service to affordable prices, Weight Loss Medical Center provides you with all the tools to make weight loss a reality. Call today for your complimentary consultation.